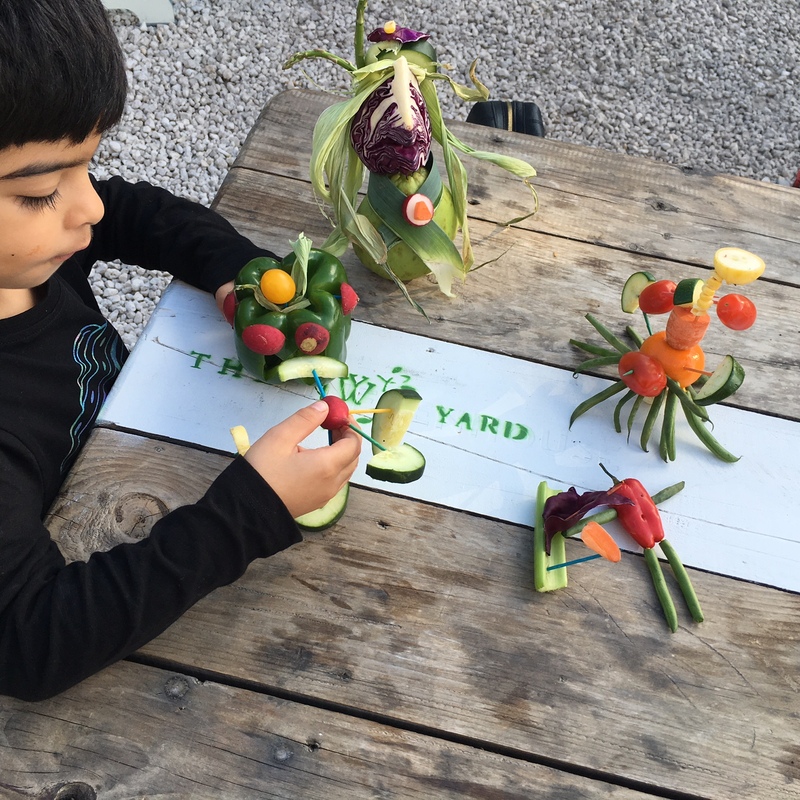 The Wynwood Yard hosts its food play for kids’ session. Children will be given an array of fresh vegetables of various sizes and textures and transform each vegetable into a piece of art. 1-3 p.m. The Wynwood Yard, The Lots at 56, 64 & 70 NW 29th St., Wynwood Art District. Details: www.thewynwoodyard.com/.